Massage Therapy does more than make you feel good, it can actually help your body achieve balance and health. 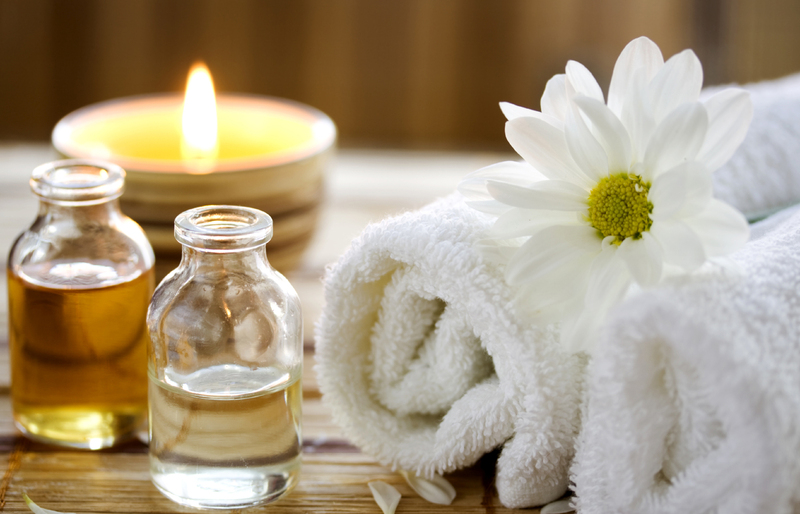 Massage therapy offers a natural treatment approach which helps relieve musculoskeletal pain for many patients. Chiropractic and massage go together like hand in glove. There is nothing better than having a skilled massage therapist loosen up the muscles of the back before receiving a specific chiropractic adjustment to a troubled area. The chiropractic adjustments go much smoother when the soft tissue has been warmed up first. At Alexander Chiropractic we offer full hour, 1½ hours, and ½ hour massages. Depending on the condition, we often perform a few minutes of targeted soft tissue therapy before the chiropractic adjustment as part of the treatment. Massage in our office is not your typical light and fluffy spa style massage. We make it our mission to pinpoint the areas of complaint and use deep therapeutic massage techniques to loosen the tight and/or painful areas of the body. Massage can help in many different ways. It can help loosen tight muscles, break up chronic scar tissue, melt away headaches, help with aches and pains, and reduce stress.